OptionPay Renewal Reminders | Drayden Insurance | Drayden Insurance Ltd.
**Update March 1 2019 – This service has been replaced with “Remind Renew Relax” more information to follow. March 24 2017 – Drayden Insurance Ltd., as an independent insurance brokerage founded in 1965, has grown substantially allowing us to comprehensively shop the market in order to build customized protection plans with the needs of each of our individual clients in mind, and now represents the majority of leading Canadian and International insurance companies. This is why we’ve introduced Registry Renewal Reminders by Option Pay that sends you renewal reminders through email or text. OptionPay is recognized as a leader in this area. You can now be signed up to OptionPay Renewal Reminders through our website or while in our Registry offices in Morinville, Spruce Grove, St. Albert, and Westlock. As a Drayden Insurance Ltd. client, you can now enter your insurance and credit card information on OptionPay and have us process the renewal on your behalf, and then we can mail you your new registration document and sticker, or you can pick up your document and sticker in our office directly. The reminder service can be used for classes of personal vehicle registrations as well as drivers licenses, and can be set up to have more than one individuals information on one account. Final notice on the last day of the renewal month to notify you your registration is expired. When it comes to your renewal(s), we check the OptionPay system at beginning of every month, and Monday and Thursday for the first two weeks, then every day for the final two weeks of the month. We begin processing renewals once we reach the month of expiry by verifying your insurance on OptionPay is valid, verify you don’t have any fines or restrictions that would prevent us from renewing and if none, process the payment through OptionPay and once confirmed, place the registration in the mail to you. If you do have fines or ‘restrictions’ you will need to visit us in office to have this service completed. When we say we have you covered for all aspects of life, we mean it. 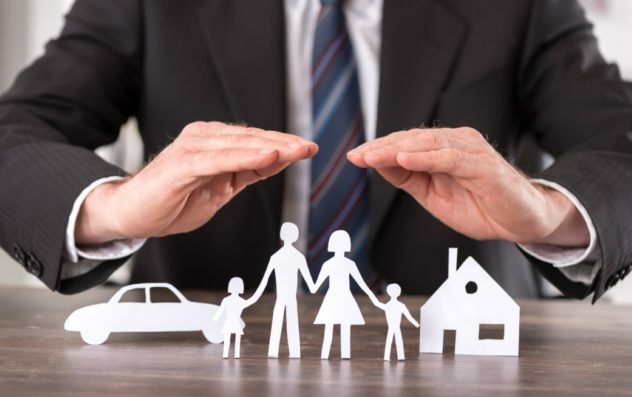 Our brokers are licensed and qualified to handle a comprehensive range of insurance and financial management needs, including auto insurance, homeowner insurance as well as tenant policies, commercial and business insurance, farm industry insurance, life insurance, and a host of financial services. Drayden Insurance Ltd. scours the market of insurance companies for coverage that best suit you, regardless of lifestyle, and custom-builds a plan to protect any and all your assets. To discuss your specific situation in greater detail, or for more information on our wide variety of financial and insurance brokerage services, contact Drayden Insurance Ltd at 780-482-6300 for services in Edmonton, Spruce Grove, Stony Plain, Westlock, Fort Saskatchewan, Morinville, Leduc, and St. Albert.